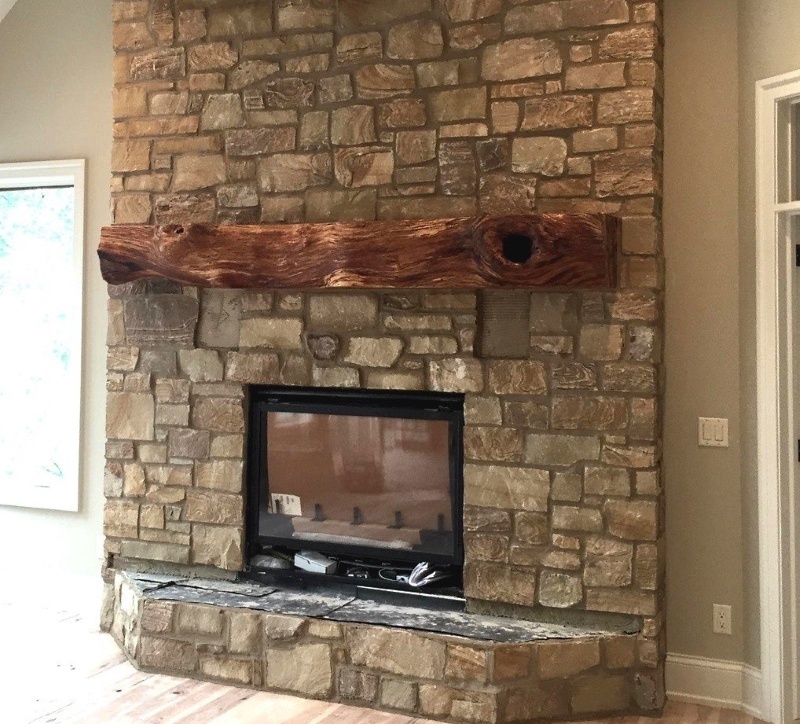 Rustic fireplace mantels can transform any ordinary fireplace into a remarkable centerpiece, bringing nature's beauty into your home. 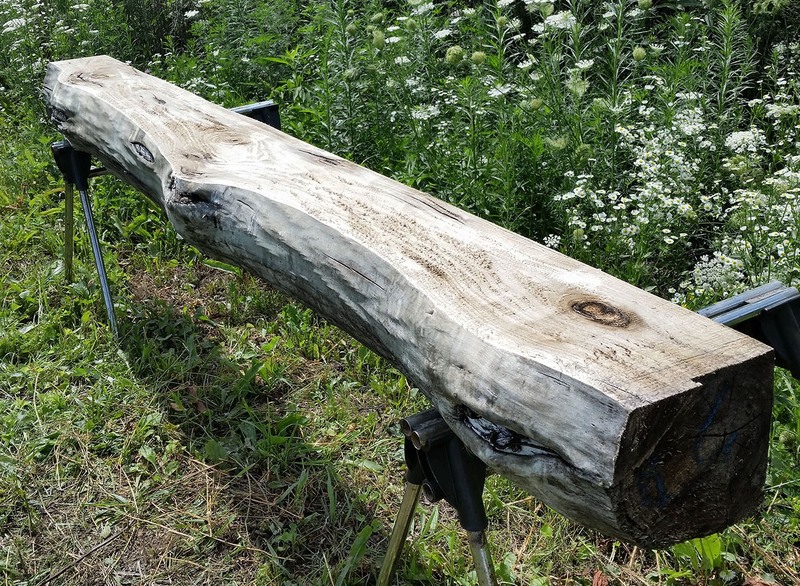 The unfinished mantels we have are hand picked and crafted around the natural beauty found in the live edge of the reclaimed beams and logs that we harvest. 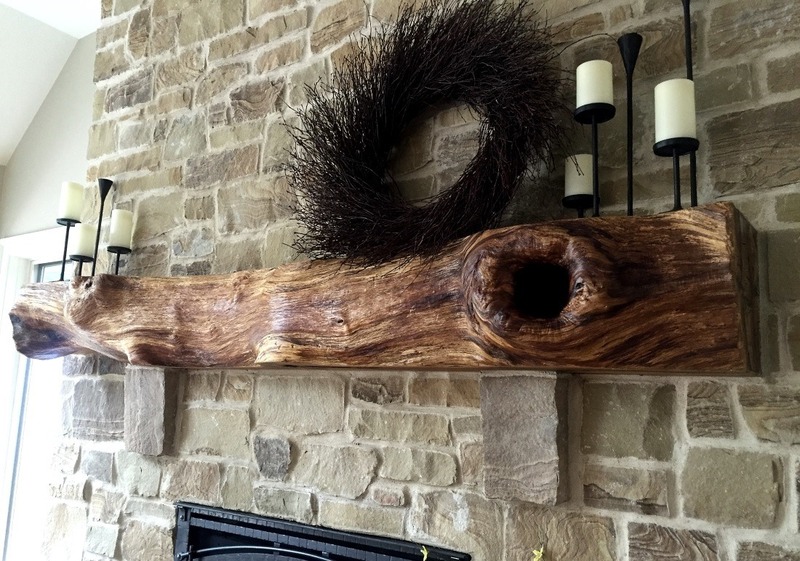 Do you have a special tree you would like made into a mantel? 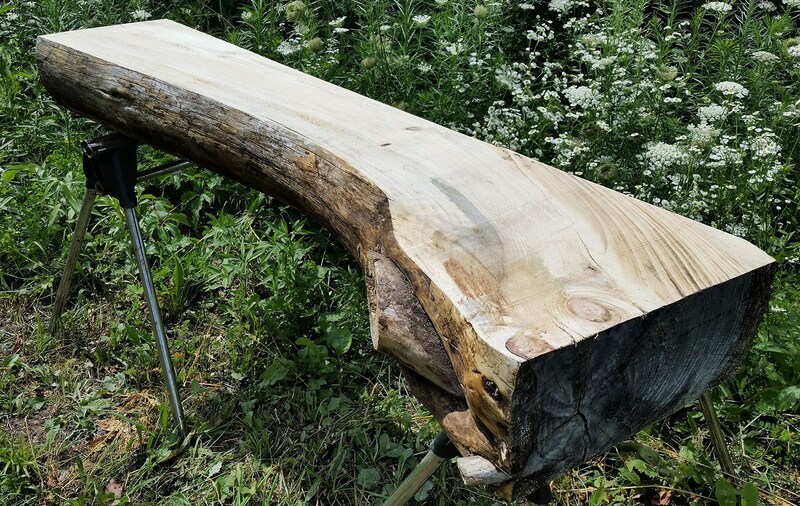 We are able to harvest mantels from the trees on the properties of our clients. 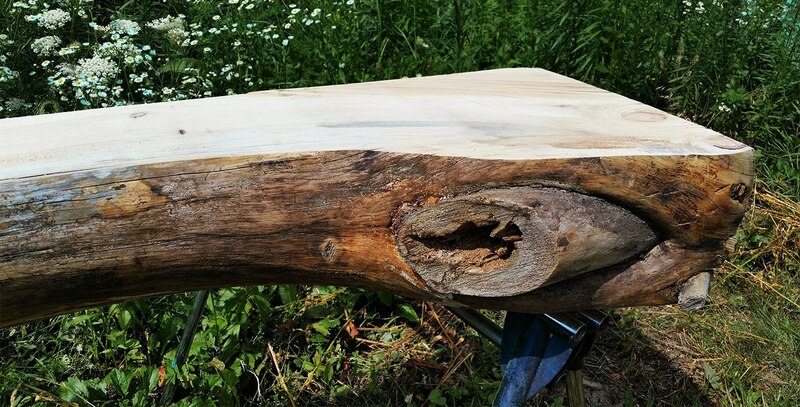 This tree was picked by a client of ours from their own property. 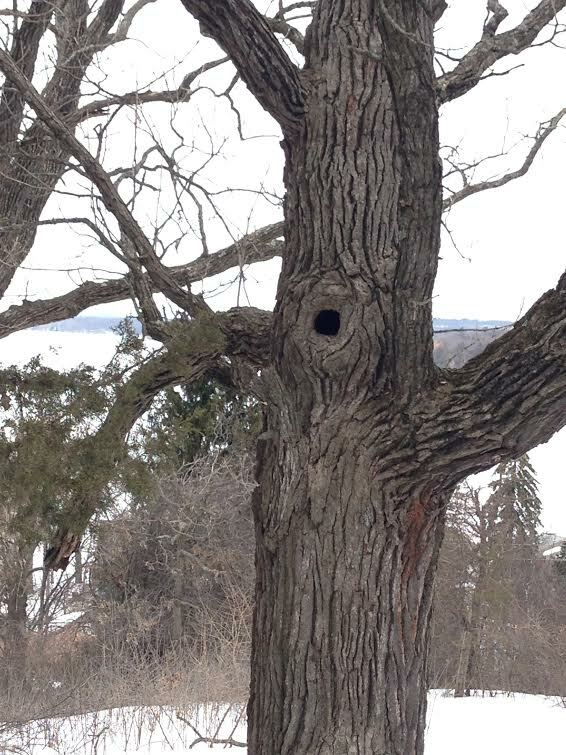 Here is the outcome of that tree after it was finished. 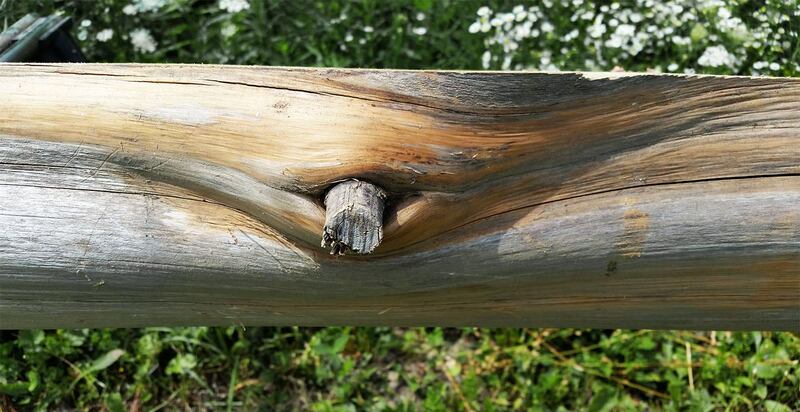 The beauty and detail show through in the grain patterns of the mantel. 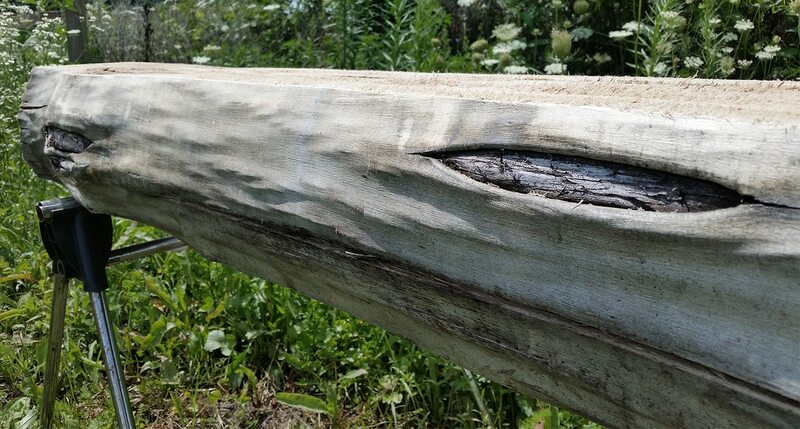 Each log or wood slab is picked based off of the unique wood grain it has; such as burl, curl, twist, gnarly and knotty features. 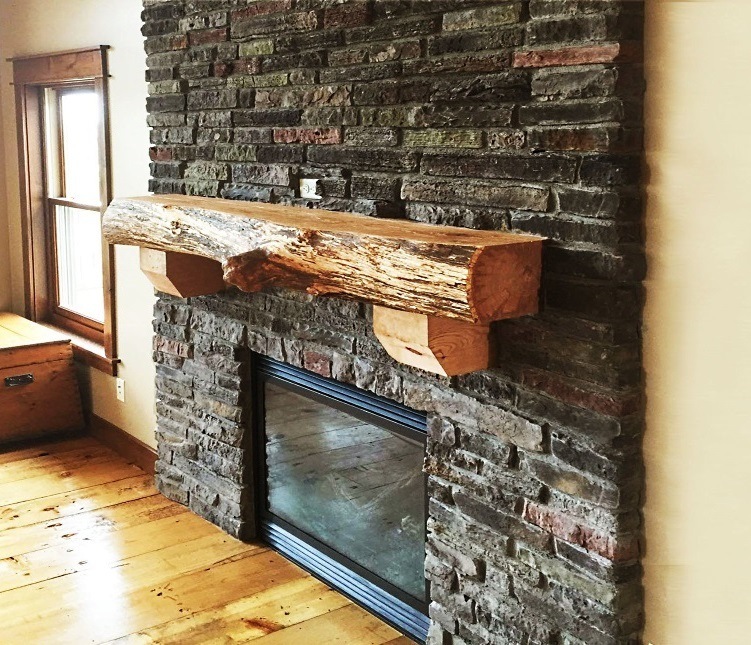 Fireplace mantels are made out of reclaimed redwood burl, twisted cedar logs, eastern red cedar, reclaimed driftwood, reclaimed hand-hewn barn wood beams, and many other types depending on the taste of our customers. 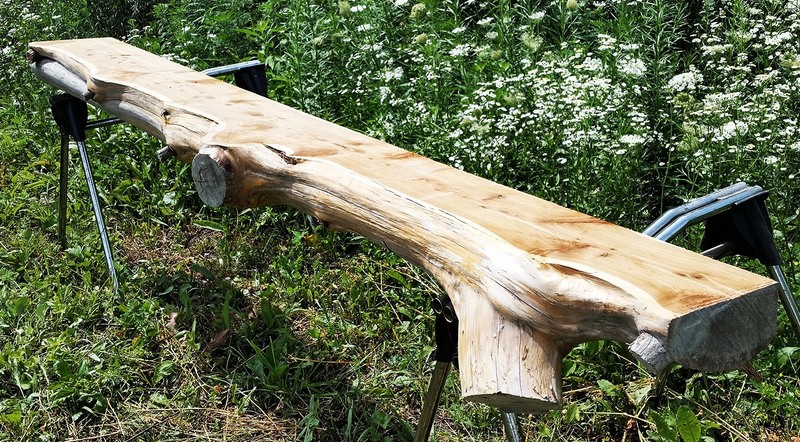 There is no job too big or too small, we have the right tools to cut any size you need. 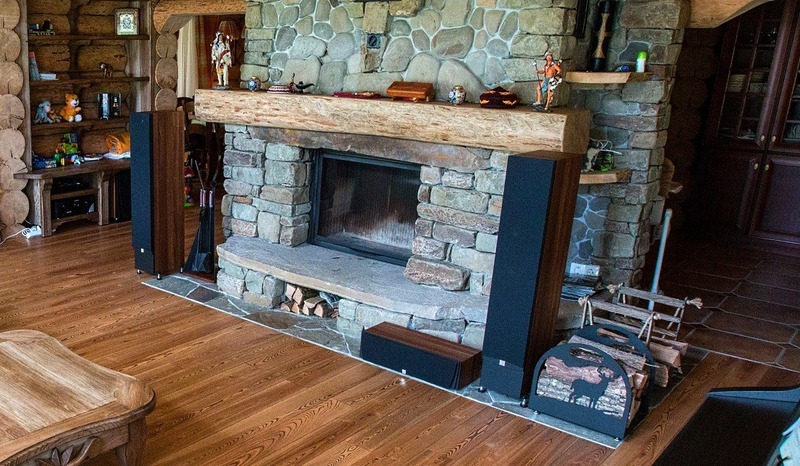 Every mantel is unique and showcases its own style and beauty. 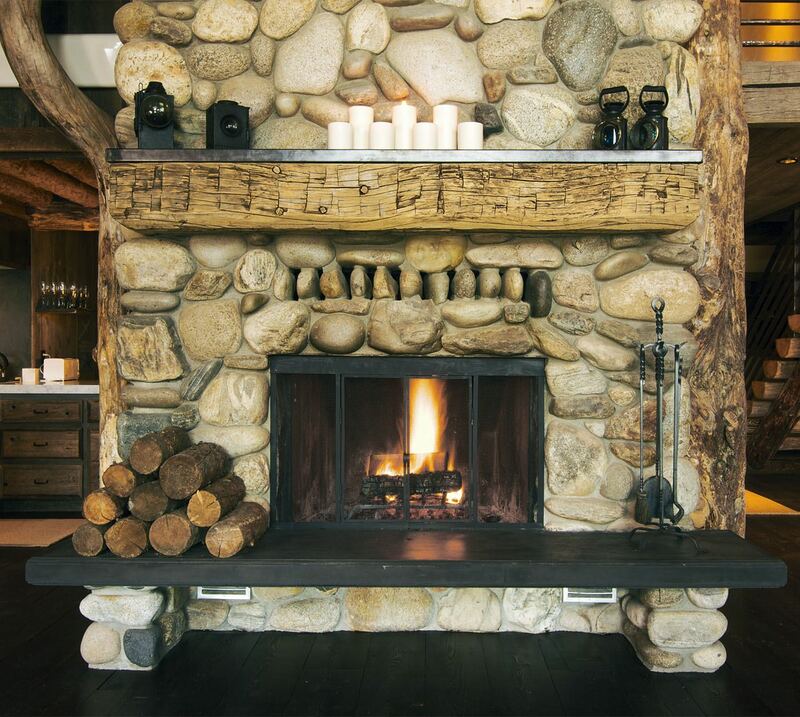 Feel free to contact us with any questions regarding mantels.